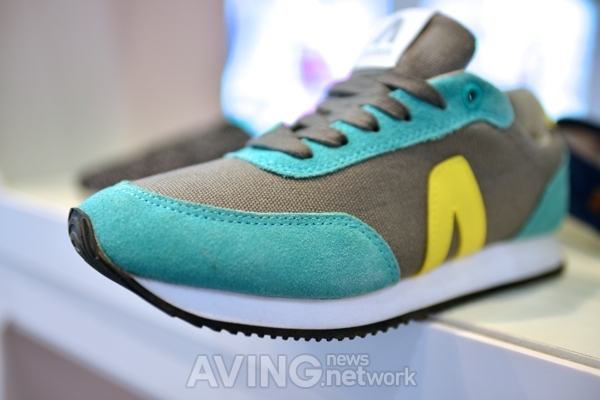 EgoSnowKorea(blog.naver.com/egosnow01) has shown its sensation shoes sold nationally at Busan International Shoe Show(BISS) 2014 at BEXCO Exhibition Center on September 25th to 27th. EgoSnow, born from brand project in 2010, achieved 10 million pieces of shoes and registered trademark rights in 2011. In 2012, EgoSnow accomplished 25 million pieces of shoes and registered another trademark rights. EgoSnow symbolizes the first snow in a year and adopts snow crystal as their company logo. This logo delivers titillating feelings to consumers, and their products' ergonomic and organic designs emphasize comfortable wear experience. In coming winter, their Duck Boots is made of "super-light material" and wears neat design to convey free minds rare to be found during the harsh winter.